Selita Ebanks attends the ‘Jersey Couture’ Season 2 launch in New York City. LaLa Anthony and her son Kiyan hit the beach in Miami. Whitney Houston and Ray J seen leaving dinner together at Sunset Plaza in LA. Jordin Sparks attends SiriusXM Broadcasts event during Super Bowl XLVI Week in Indianapolis, Indiana. Robin Roberts and Lara Spencer show their team spirit for the NY Giants to win the Super Bowl. Go Blue! Jessica White hosts Big Game Weekend Kick-off Party at 1 Oak nightclub in Las Vegas, Nevada. Selita Ebanks attends the “Jersey Couture” launch at the Jersey Couture Pop-Up Beauty Bar in New York City. 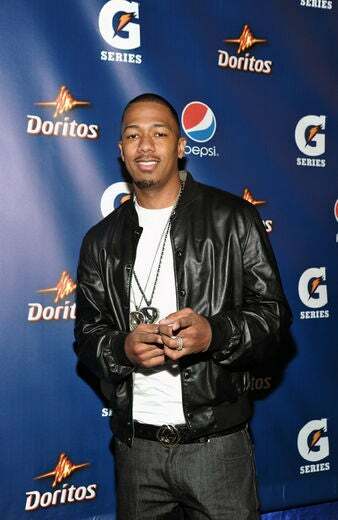 Nick Cannon attends Pepsi Pre-Super Bowl Party at Indiana State Museum in Indianapolis, Indiana. 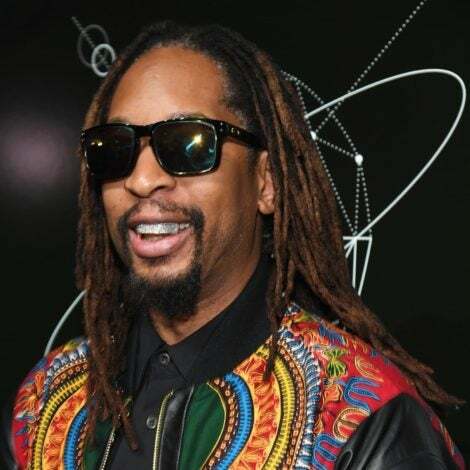 Raven Symone pictured outside her NYC Hotel in downtown Manhattan. 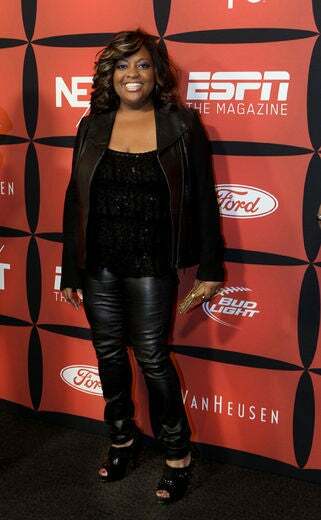 Sherri Shepherd at ESPN the Magazine “NEXT” event in Indianapolis, IN. 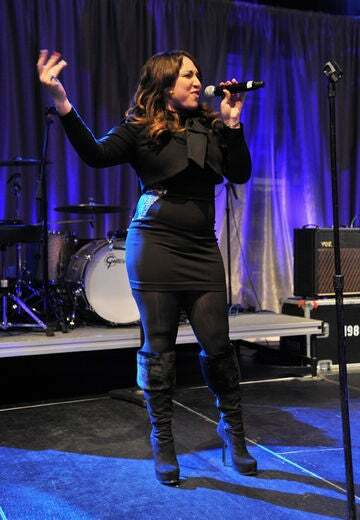 Melanie Amaro performs during Pepsi Pre-Super Bowl Party at Indiana State Museum in Indianapolis, Indiana.